WTN- Bollywood legendry actor Aamir Khan’s latest uncle avatar has gone viral on social media. Aamir posted a video on his Instagram account where he is seen total makeover from young to an old uncle look. 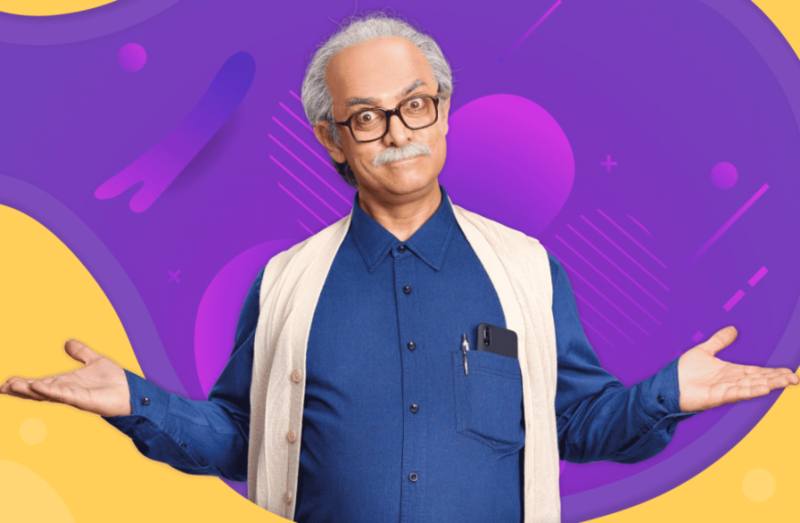 Actually he ties up as a brand ambassador of UPI money transfer app Phone Pe in a commercial ad. Aamir also posted his old photograph in Marathi look with wife Kiran rao with caption “The cutest in the world...mazi baiko”. This photo gets more than 1.5 million views in 3 hours. It’s obvious b’coz Aamir is known for his multitalented personality.